For this week's ep of my podcast Apt. 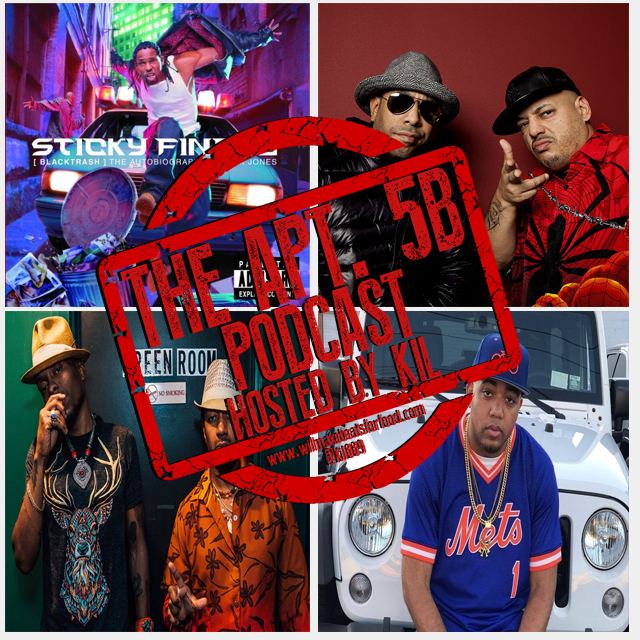 5B I'm chopping it up with Vegas, Jake, Penny, Vince & Tru about out top 3-5 slept on MC's, groups, albums and producers and why we think they're so slept on. Trust...if you're looking to get put on to some new "old" music, this is the ep for you! It's just ANOTHER dope ep and don't forget to subscribe to our You Tube & Mixcloud pages!